When we think about technological improvements in the U.S. Armed Forces, it's often aircraft and carriers that come first to mind. But it's the Navy that's about to unleash a new piece of weaponry into international waters. 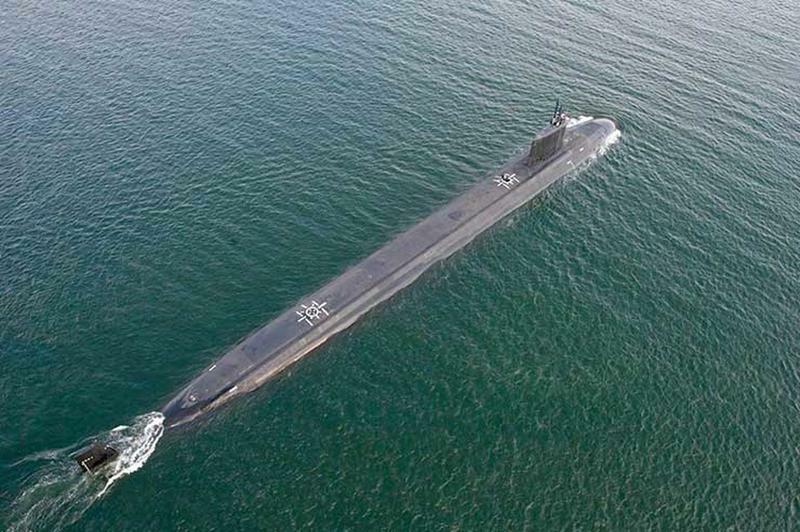 Get a load of the Virginia class, the U.S. Navy's next generation of subs. The USS Washington will look a lot like the USS North Dakota, as we see here from above. The white markers you see from this angle indicate the vessel's emergency hatches. The North Dakota was commissioned on October 25, 2014.